This is fifth album of Sound Furniture. It was recorded on 2016 autumn's afternoon.This day was fullmoon,called "Strawberry Fullmoon Day". 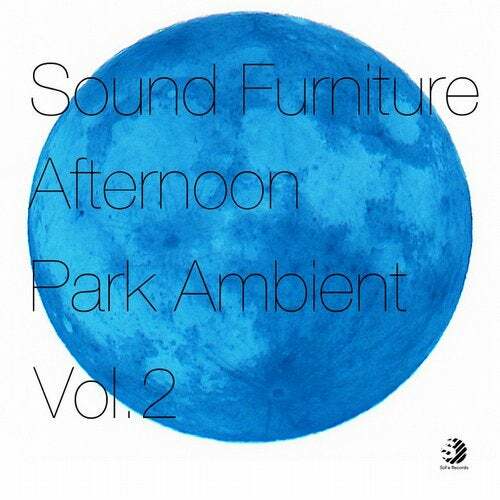 This album was recorded at ambient party named "Park Ambient" held in Yokohama/Japan.